Nunn Bush offers 25% off Sitewide via coupon code "LNK2FALL". Nunn Bush offers 10% off ANY order @ NunnBush.com via coupon code "LNK10". 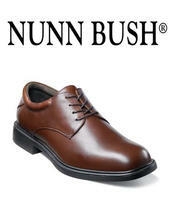 Nunn Bush offers the 25% off selected shoes via coupon code LNKFS13. 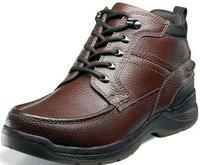 Nunn Bush offers an extra 20% off clearance shoes via coupon code "LNKFCLR" with prices starting at $33.52 after the coupon. Shipping starts at $8. Orders over $75 qualify for free shipping.